Learn what social selling metrics can help you define success, refine your efforts, and continue to succeed. Whether you’re just starting a social selling initiative or in the middle a mature program, you should always look for ways to measure your progress and success. Defining and monitoring clear metrics sometimes gets pushed aside at the outset of a new strategy, but in order to create something sustainable, you’ll need a system in place. In the past, sales metrics had a tendency to be relatively static and ubiquitous—part of a “set it and forget it” mentality. 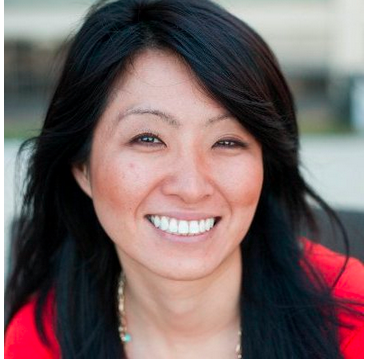 But social selling metrics are different, and therefore require a different approach. Some of the resistance to new metrics comes from ingrained ideas about what success looks like. Take a moment to set those ideas aside and accept the idea that your sales metrics are beginning to look a little more like marketing metrics—and that’s not necessarily a bad thing! Social media activity and traditional ROI metrics have long been thought to have a tenuous relationship. In 2012, the “Chief Marketer Prospecting Survey” suggested that one of marketers' major complaints about lead generation within social media was the difficulty of measuring the channel's ROI. In reality, many tools and strategies exist for making social measurable across multiple dimensions. Here are some metrics that should get you thinking about not just what to measure, but also how those results will be perceived from an organizational standpoint. For starters, you can check out LinkedIn’s Social Selling Index (SSI) and see your score for free. SSI generates a score based around the four elements of social selling: establishing your personal brand, finding the right people, engaging with insights, and building relationships. Each of these breaks down into a set of data points that are assigned a value from 1 to 25 and totaled to create an SSI score out of 100. Regardless of the channel, it’s important to measure the growth and quality of your network. As your network grows, you’ll enjoy more access to decision makers via warm connections. It’s also an indicator of the strength of your personal brand. If growth is measured by the number of followers and connections, quality is measured by engagement. Tracking views, shares, likes, and comments on your content will indicate how well you’re appealing to the people in your network. To get an idea of your ROI, it’s essential to know how much time you’re investing in socially selling. Keeping tabs on your hours can also help you ensure that you’re using your time efficiently. Perhaps you’re spending more time on one approach over another—say, creating and engaging with content, rather than asking for a warm introduction from a shared connection. You should know how much time you’re dedicating to each and which one produces the best results. Last, but certainly not least, you should be notching your wins. 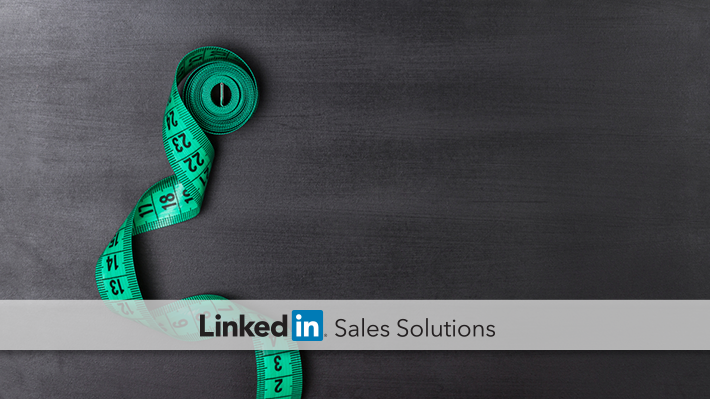 Measure how many opportunities and accounts you generate through your social selling efforts. Social selling data goes a lot further than what we’ve outlined here, but these metrics provide a great framework for making sure your strategy and efforts continue to improve. Sales leaders should keep a close eye on these metrics, share successes, and constantly share their social selling progress to keep their team motivated and invested in the process. To hear how leaders use the Social Selling Index and other metrics to define a successful program, download our latest eBook: Proven Strategies from the World’s Top Sales Performers.